4G was very much needed for the present and upcoming #Technocrats. 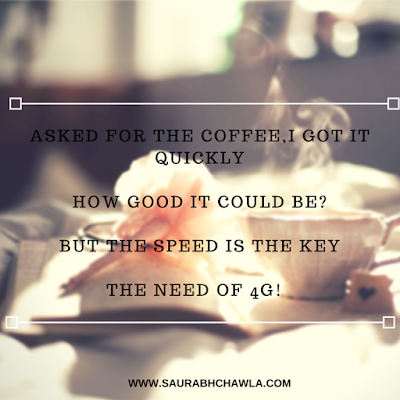 With increasing demand in smartphones, mobile internet with 4G is like icing the cake. From small household accessories like kitchenware to booking a room in a hotel, there is an app for it. That's not all, if you are stressed out, there is an app to calm you down as well. With cloud taking the place of traditional storage, everything is accessible anywhere via the internet. If surfing the web spans the major part of your day and you are a lover of streaming music/videos 4G is best option for you. The frustrations with 3G networks (if you are one of the victims) can be eased to some extent using 4G network. Even when you are on a trip with a Laptop and a 4G enabled phone, you can connect to the internet using the 4G network on your phone and experience blazing fast speeds. I ordered a 4G SIM already but what I was missing was a 4G enabled smartphone. 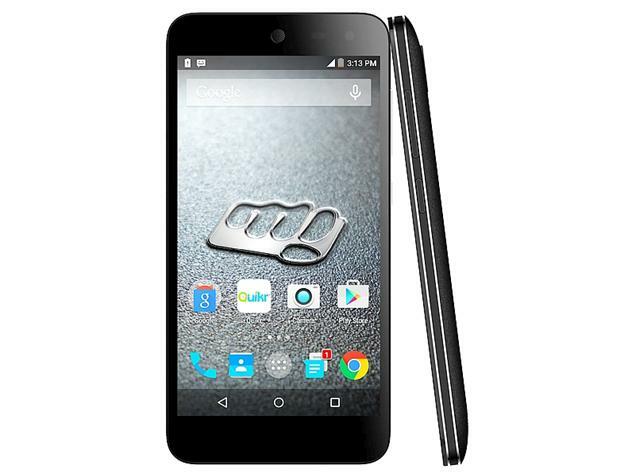 I began a search for a 4G phone that would enable me to utilize the 4G network to the fullest and I came across the best one to be the Micromax Canvas Nitro 4G smartphone. Powered by a 1.4GHz octacore Qualcomm Snapdragon 415 processor, it houses 2GB of RAM. This is enough for browsing the web and playing heavy graphical games without interruptions. Moreover it comes with the tough Gorilla glass and LTE support in its both SIM slots to enjoy a faster internet and less risk of breaking the screen. If you are an Android lover and looking for a 4G phone, this is the best bang for the buck under INR 10,000. With the advent of Internet of Things (IoT), the Digital India campaign, it has become the need of an hour to enjoy a faster internet irrespective of the place you are at. In order to make Digital India campaign successful in the long run, its required that every person is connected to the internet. 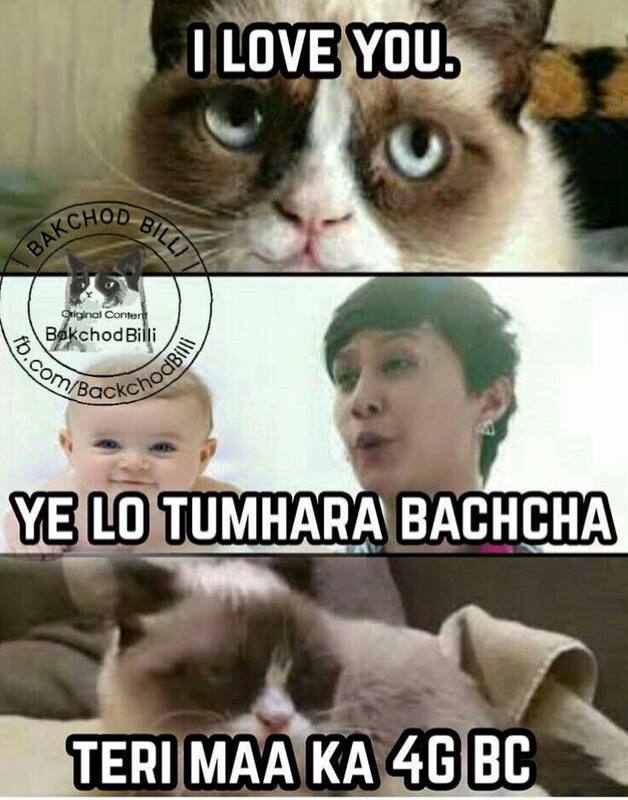 If there is any right time to switch to 4G, its NOW!